The Cry Babies Magic Tears world needs more colour! 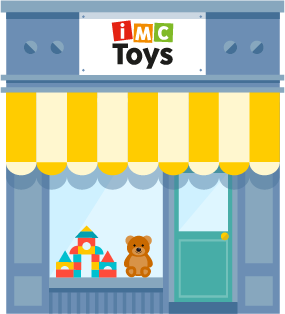 Help your favourite dolls to colour their fantastic world! Have fun playing with the Cry Babies Magic Tears! Get ready to have a fantastic time with your favourite dolls! 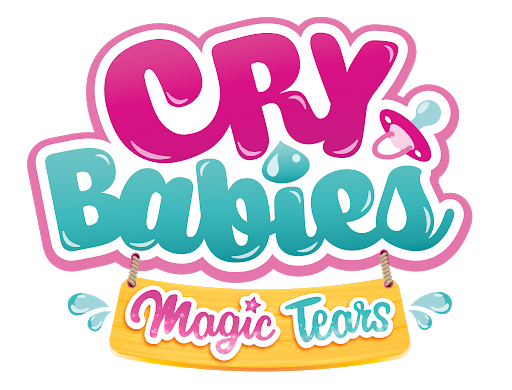 Discover the world of Cry Babies and discover everything you can do!